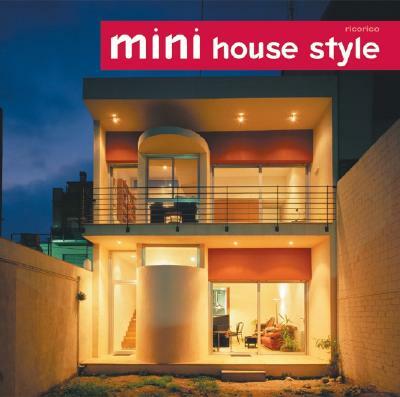 Following the success of Harper Design's "Mini House, Mini House Style" continues to show that size doesn't matter.Or rather, size only matters when you know what to do with it. Featuring elegant and imaginative homes no larger than 900 square feet, "Mini House Style" features a variety of projects that incorporate innovative ways to make a small space more livable. It may be a clever storage area, or an unexpected flow to the room's use, or maximizing the impact of window placement or special architectural features to create the illusion of space. Also included is a discussion of foldable, mobile, and multifunctional furniture especially suited to small spaces. Featuring the work of today's most talented designers, this captivating guide is provides endless inspiration for your own small home, be it single-family house or individual apartment.